it's been a minute, hasn't it? 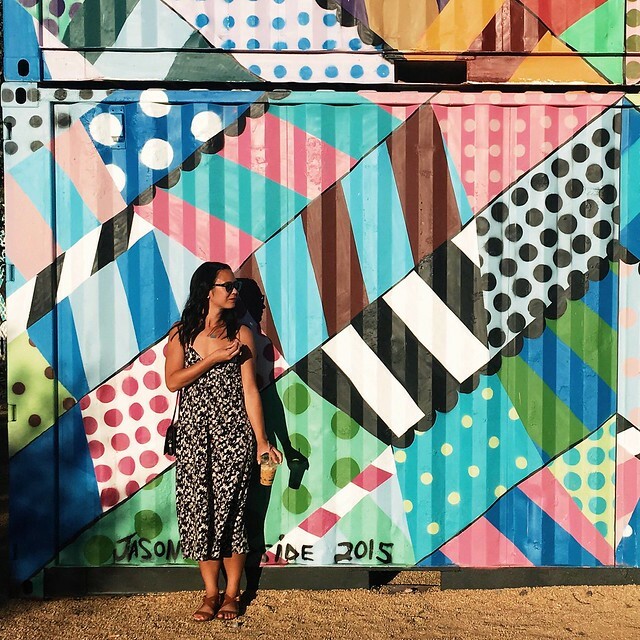 i got super caught up in working and traveling and just living in the moment that time has gotten away from me. i have so much to catch up on, but i wanted to talk about winter styling and jord watches. my winter style is pretty simple: skinny jeans, boots (depending on the weather: bean boots, knee-high boots or ankle booties) and a sweater. it keeps me warm and fashionable, and can easily go from work to events. for me, simple is best. 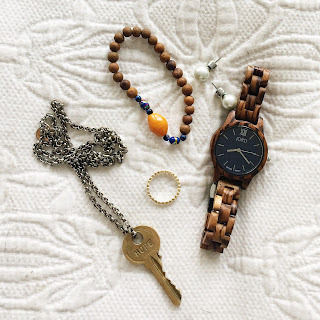 but i've been spicing up my style lately thanks to my new wooden watch from jord. 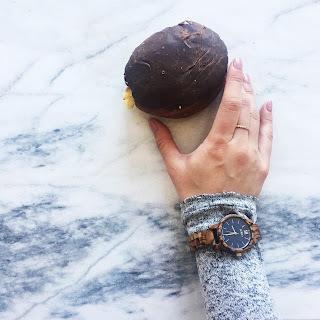 it's been a long time since i wore a watch that wasn't a running watch, but when the folks from jord reached out and asked if i'd like to try out styling one of their stunning women's watches, i couldn't pass it up. 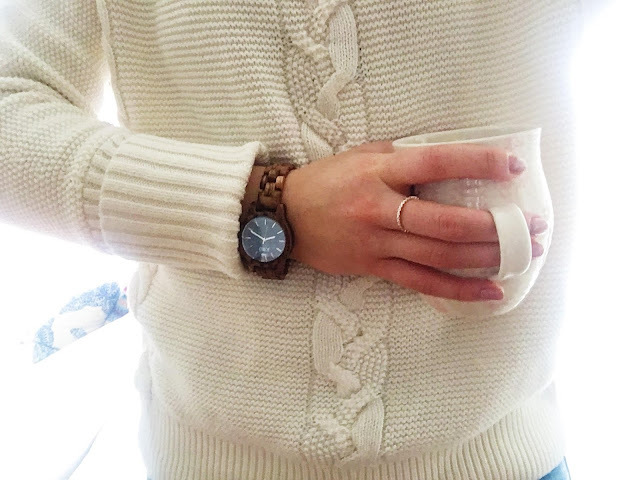 i love wearing this slim watch over a slim sweater as a way to break up the monotone color. my poor arms have been aching to get some sun or show any sort of skin, but this winter has been particularly chilly. layering my watch over my sweater has been a fun way to change things up. and i equally love how it looks with my chunkier knits. i always lean toward 100% cotton chunky sweaters (because i'm allergic to wool), and i love having the warm wood peek out from under my sleeve. plus, it feels like a real power move to pull up my sleeve to check the time rather than pulling out my phone. and great news! the kind folks at jord are offering my readers the chance to win $100 to their shop! you'd best get to entering! everyone who enters will also get $25 off their order, so get on in there! the contest ends march 5th, and the winner will be contacted by email. best of luck!